If you love to play acoustic guitar in your home or a studio and finding the best standard guitar tuner for tuning acoustic guitar, as well as electric, bass guitar. 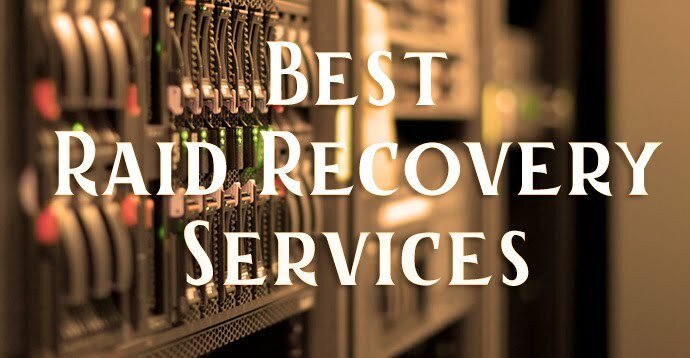 Here are the 5 best Apps for your Android Smartphone. You can easily tuned and match the notes in your guitar, also learn all the major guitar chords in these applications. 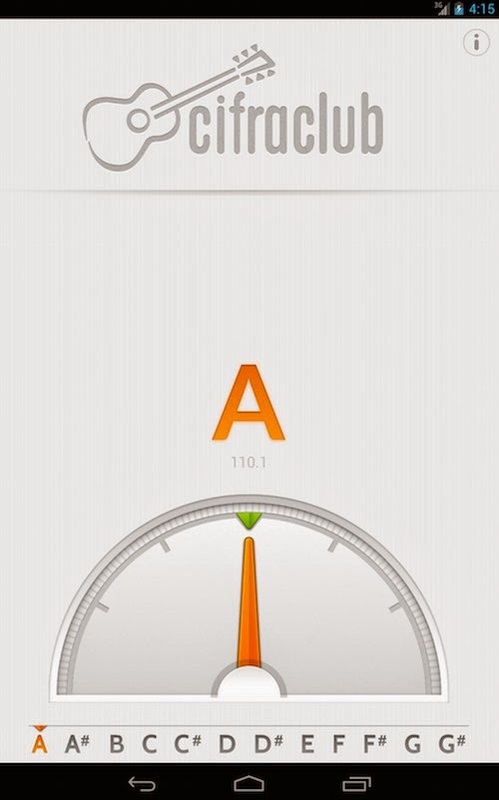 UltraTuner is the most precise tuner ever, it's 10 times accurate than a mechanical strobe tuner. If offers two basic modes Stage and Studio. 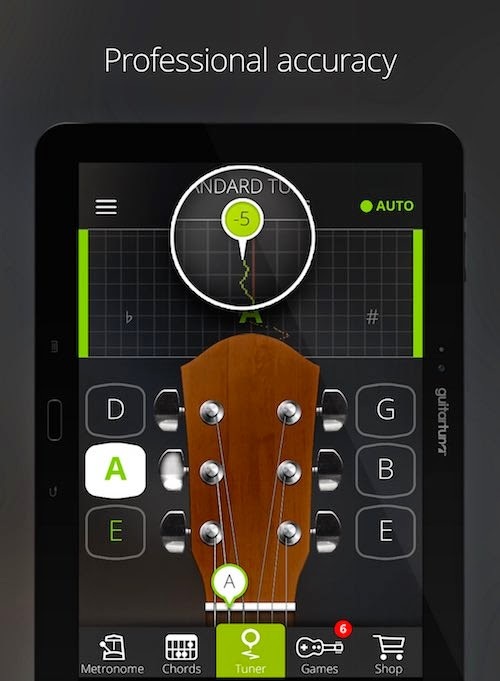 In App helps you to professional guitar tune, Easy to use and accurate. 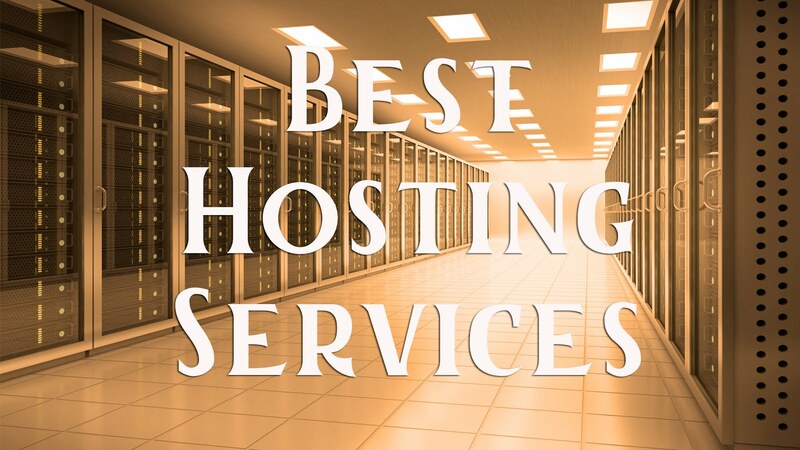 The latest updates fixed many issues. This app has no ads, you can tune your guitar strings very easily in this app. 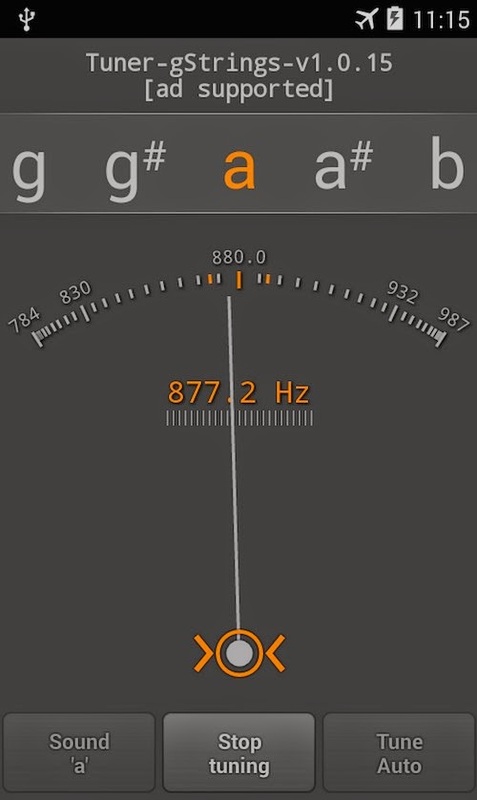 gString a chromatic tuner android app measuring sound pitch and intensity. 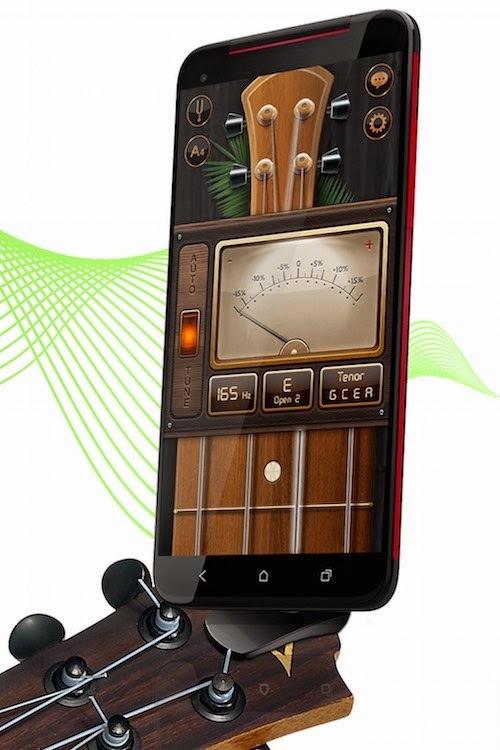 It will let you tune any musical instrument like guitar, violin, piano etc. 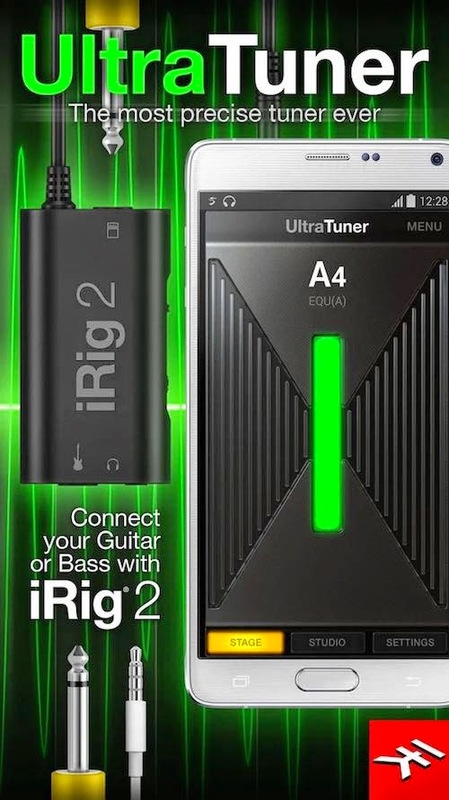 Just play a note of your instrument to tune it anywhere using smartphone or tablet. 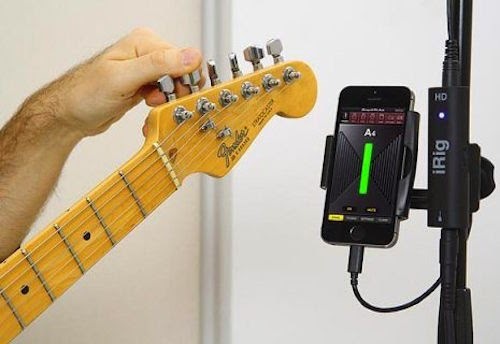 It is also a god app for tune your guitar.